On the menu will be kettle-cooked bagels and spreads, chopped salads, made-to-order sandwiches, homemade soups, and desserts like black and white cookies. Move over Subway and McDonald's. Gregory Pranzo, a New York-born restauranteur, is launching an alternative to highway quick-service dining in Georgia and beyond. 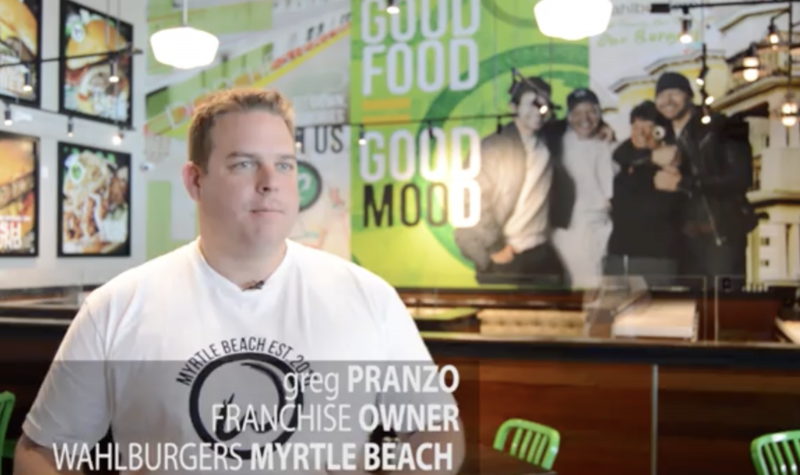 The Wahlburgers franchisee with rights to the North and South Carolina and Tennessee markets will soon open Everything Bagel. Buford will be home to the first location of the NY-style "bagel and deli shop" with an outpost in Acworth and two additional Everything Bagels planned to open in the state by the end of 2018. Everything Bagel, designed for five location-types—food trucks, express (800sf+), full-size (2,200sf+), inside convenience stores (220sf+), and airports (a mix of express and full-size)—will offer a new dining option for travelers and the communities where the restaurants are situated. "We like to go where we feel the ball is headed and hope to be well received by the communities in which we open," Pranzo in a telephone interview this week told What Now Atlanta. 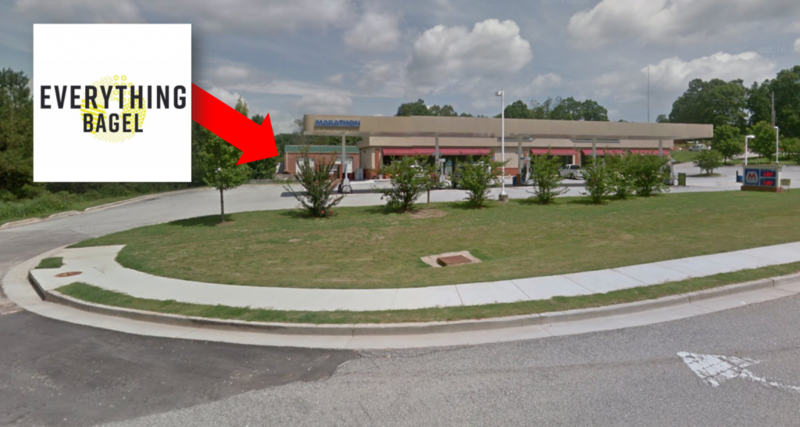 The first Everything Bagel, slated to open in Buford late spring/early summer at 2380 Peachtree Industrial inside the Marathon Gas strip center, will be a full-size version of the concept. The Acworth location, slated to open towards the end of 2018, will be an express. On the menu will be made-from-scratch eats prepared on-location or at dedicated, nearby commissary kitchens. Think kettle-cooked bagels and spreads, a chopped salad station, made-to-order sandwiches with fresh-sliced deli meats, homemade soups, and desserts like mini doughnuts and black and white cookies. Everything Bagel will also retail fresh-pressed juice, coffee, and other beverages. Inside, the restaurant will offer a "very nice, clean look" with an "L" shaped counter that guests follow around while ordering. Pranzo has plans to license the Everything Bagel concept after opening the first four locations in Georgia. "Training and qualified operators are key when it comes to expanding," Pranzo said. string(48) "2380 Peachtree Industrial Blvd, Buford, GA 30518"